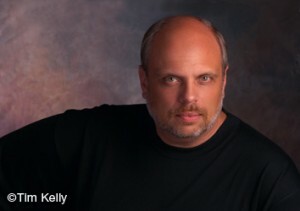 I am Frank Herzog, and I have been photographing people for over 25 years. Based in Eastern Massachusetts, I service accounts throughout the Northeast, and Southeast. The studio is The Camera Work Studio, located at 50 Terminal St. in Charlestown.